A very late article this week I’m afraid, I’m sure you’re all in bed already! 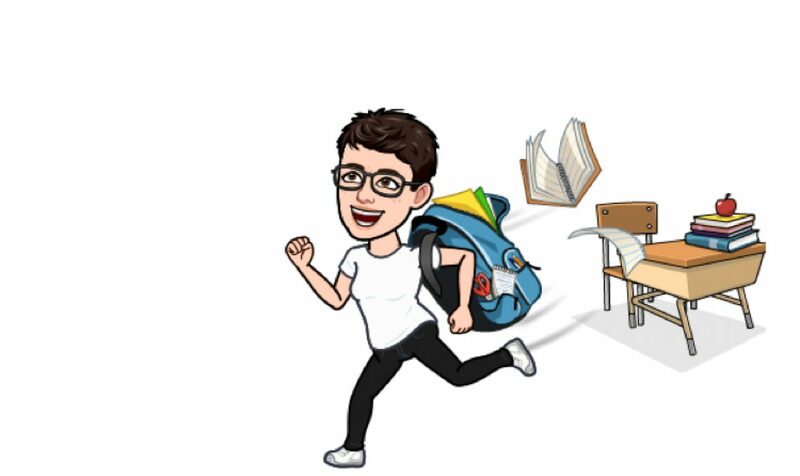 This week exams are continuing for most classes, that means lots of marking for your teachers – which is why I’m running late today. The primary however will be having fun with a new story, I’m sure you know it, it’s about some hot porridge, a hard chair, and a very confortable bed, can you guess? The rest of the classes will be doing some fun oral activities at the end of the week, to recover from all your hard work and revision. Good luck with the rest of your exams and see you tomorrow!